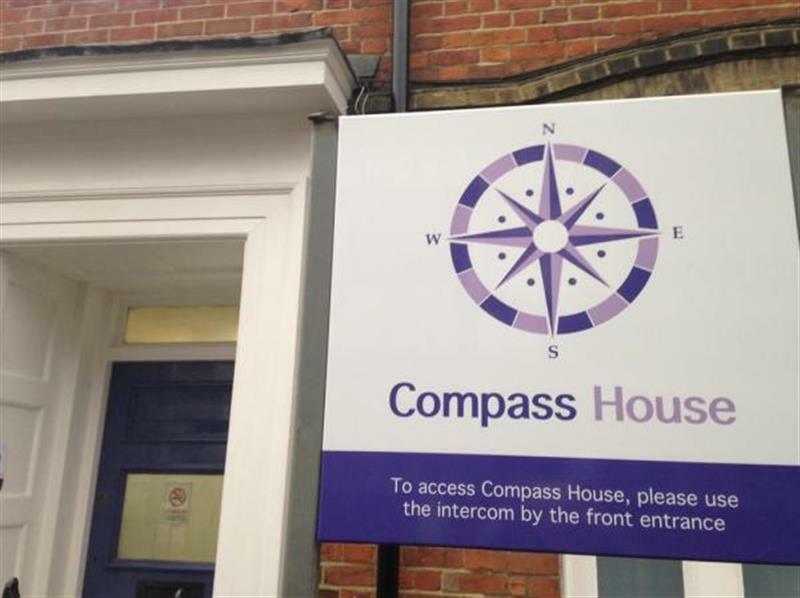 Provide architectural services for the new victims centre at Compass House, Ashford. The facility will provide and co-ordinate services for victims and witnesses of crime. The new facility provides: a reception area; support and consulting rooms; two live link suites; private waiting room and hot desk facilities for other service providers. 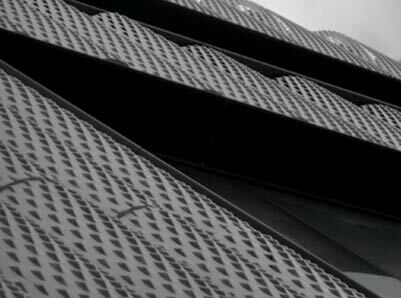 Martello is a unique, Folkestone-based building consultancy offering one of Kent’s few one-stop-shops for a broad range of architectural and surveying services.